As an experienced business development and creative engagement expert within the environmental sector, Jo specialises in training, mentoring, inspiring and empowering people to design and deliver successful environmental projects and events. 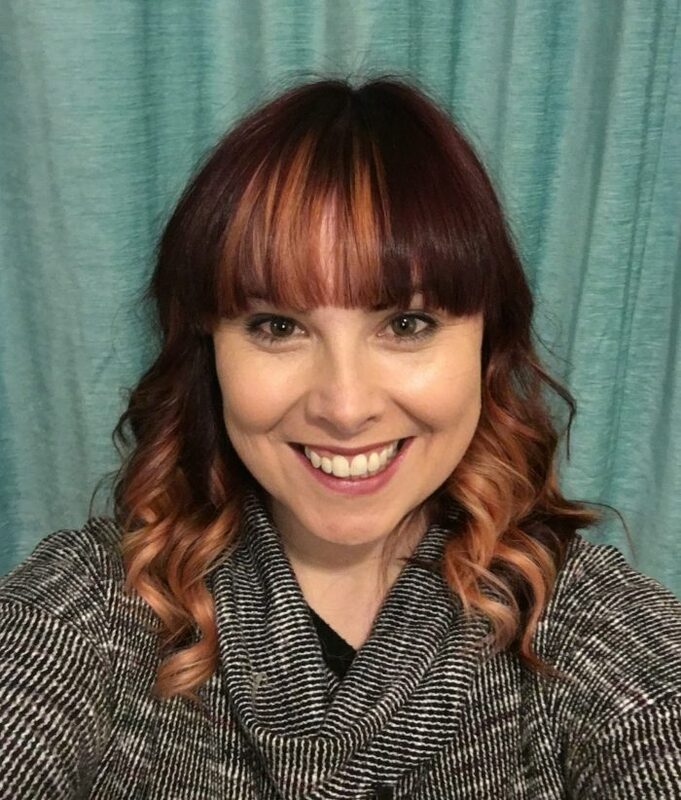 With 20 years of business experience in a range of sectors (private and public) she has the skills and knowledge to recognise opportunities in struggling accounts or projects, she can motivate staff to work together in create innovate ways, using ‘Gamification’ techniques to turn projects into successful ones. With a proven track record of designing community environmental projects locally, nationally and internationally she was nominated for 3 categories of the Manchester Be proud Awards and won ‘Blossoming Communities’. She also was nominated in the finals for the International Women’s Day Award for ‘Women Protecting the Environment’​. Inspiring and empowering individuals to believe in their own potential through creative training and mentoring thus helping them to make their ideas a reality is what motivates Jo and gives her great joy.